This free book helps potential qui tam relators organize their thoughts and documents and seek out the right lawyer for legal advice. 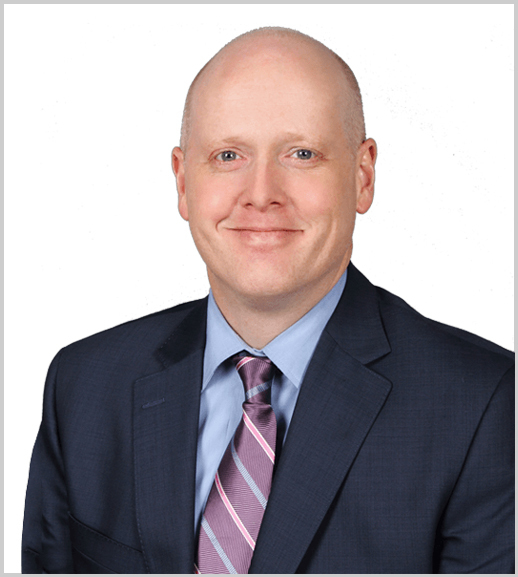 Zachary Kitts is a founding partner at K&G Law Group, PLLC, where he focuses his practice on qui tam litigation under the federal False Claims Act and the various state false claims statutes. He has prosecuted a wide variety of false claims act cases in state and federal courts across the country, returning more than $84 million to the public fisc in the process. Zach is widely considered to be an expert in state false claims legislation and has testified before many state legislatures on the topic. He is also a frequent author and speaker on legal ethics, litigation, and other topics relating to his practice, but this book is different. It is written to assist non-lawyers as they begin the complex process of bringing a qui tam case. 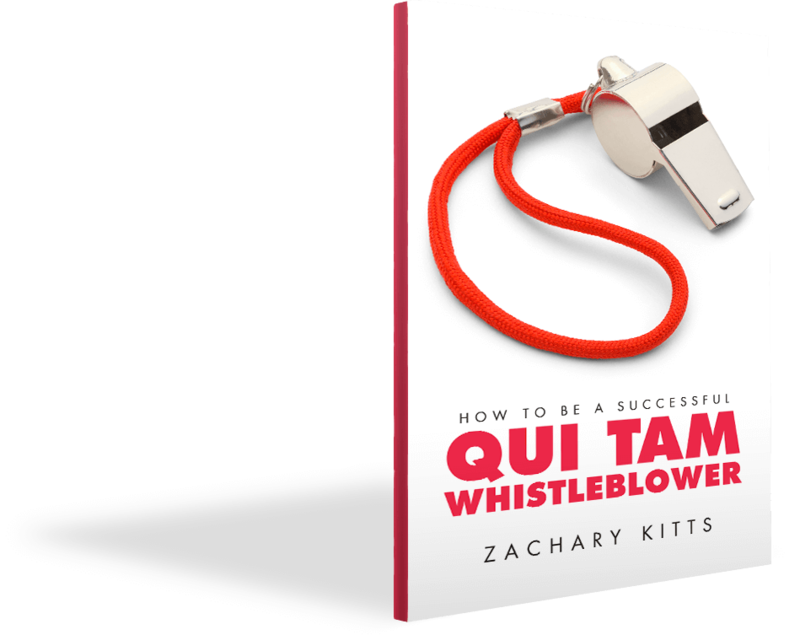 Thank you for choosing How to Be a Successful Qui Tam Whistleblower. Use the button below to download your free excerpt of the book. 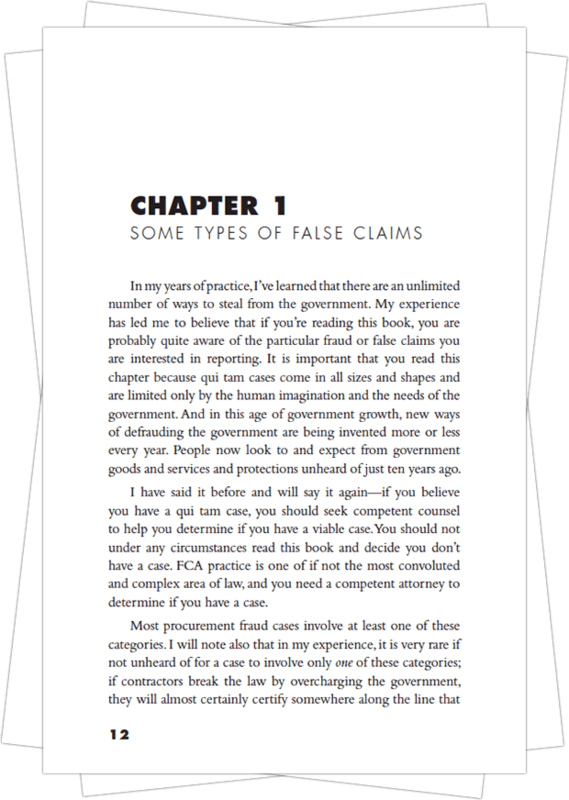 The federal False Claims Act contains tough penalties — including treble damages, penalties, attorney fees, and litigation costs — for those who defraud the government. But the real power of the statute lies in its qui tam provisions, which enable any person with non-public knowledge of fraud on the government to hire private counsel and prosecute a case in conjunction with the United States Department of Justice. This book was written to assist you, the potential qui tam relator, as you navigate the world of the FCA.